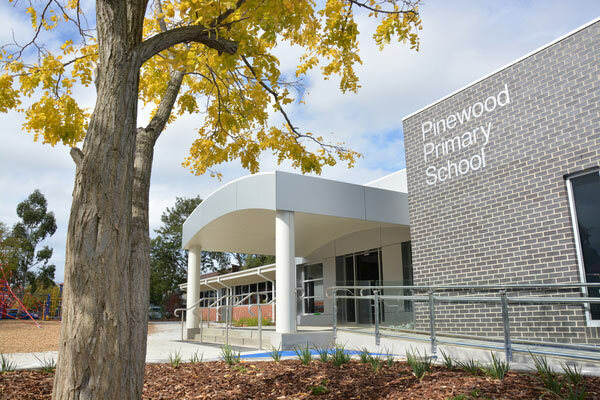 Pinewood Primary School is a thriving learning community made up of a diversity of cultural and social backgrounds, located in Mount Waverley in Melbourne’s East. Families, staff and students share a common commitment to excellence in education and personal growth. 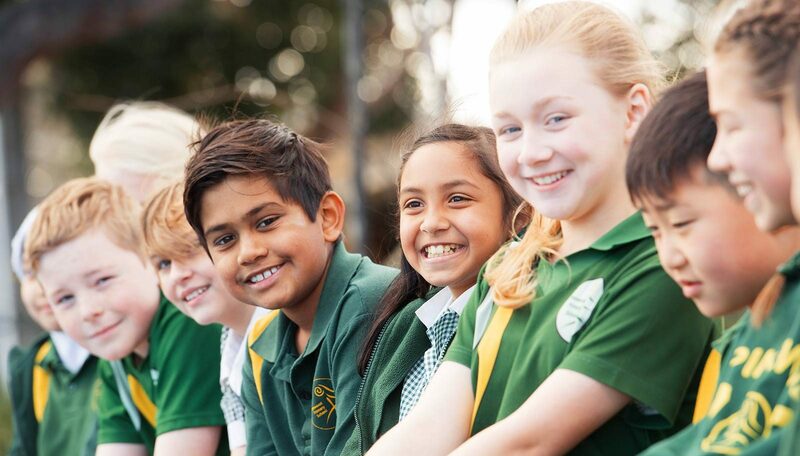 Learn more about what makes Pinewood such a good school? 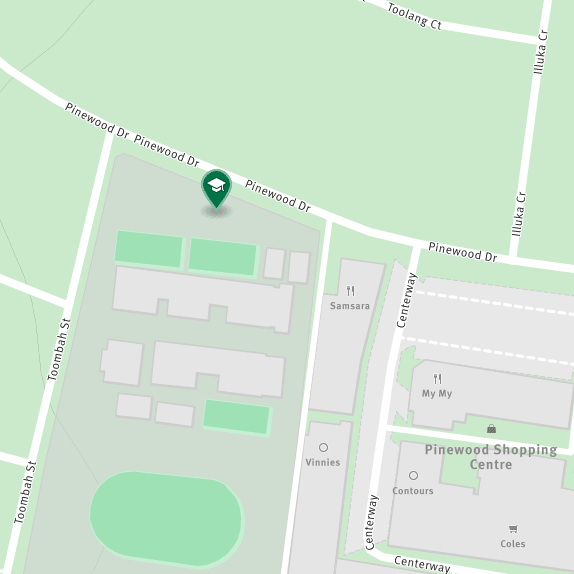 Receive updates of all the latest and upcoming news, events and achievements happening at Pinewood Primary School.